Science helps children understand the world around them. They learn to think critically, to question, to investigate, to interpret, to solve problems and to understand complex systems. Science Explorers is an interactive, one-hour a week program that is themed around particular areas of science. 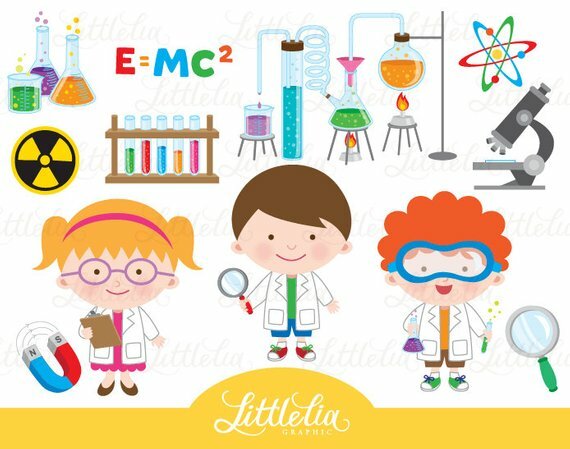 Each session will include many hands on experiments that your child will be amazed and delighted with. Learn how matter can change physically and chemically! (fizzy science)… force and motion… dry ice… candy experiments… bubble science… and much more! An amazing local teacher Bari Glynn brings her fun hands-on science curriculum and tons of experience teaching science to preschool kids and early elementary school programs. The class will run for 10 weeks and cost $25/class ($250/semester). All materials are included. Classes take place at Kidaru Playcenter at La Cumbre Plaza in Santa Barbara, CA.